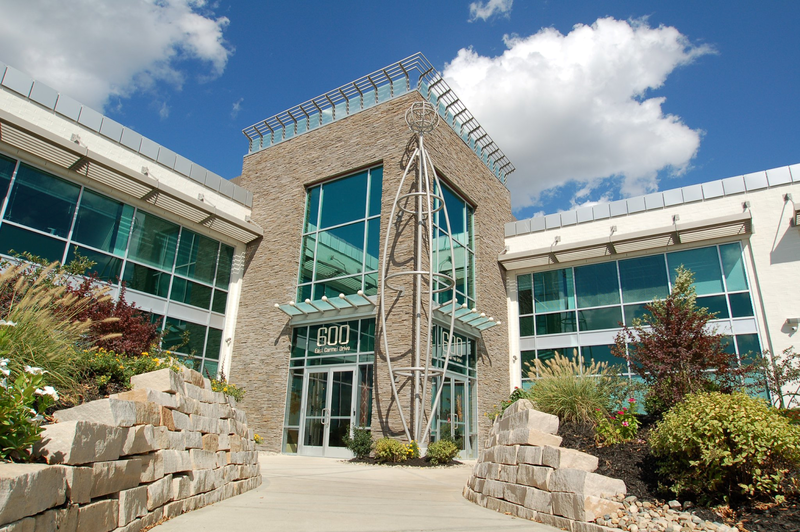 Lougheed Engineering has a new home in Carmel, Indiana. 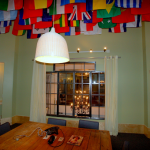 It is a very interesting location. 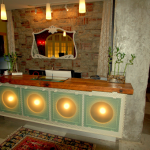 We hope you stop by soon. 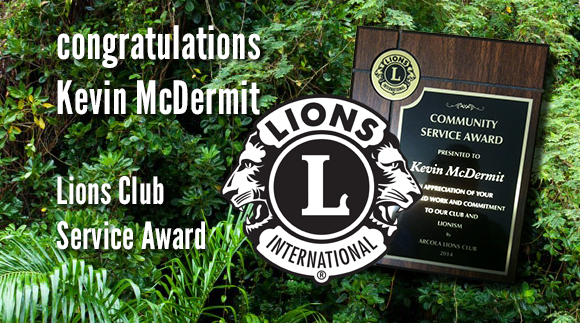 Congratulations to Kevin McDermit on receiving the Lions Club International Service Award. 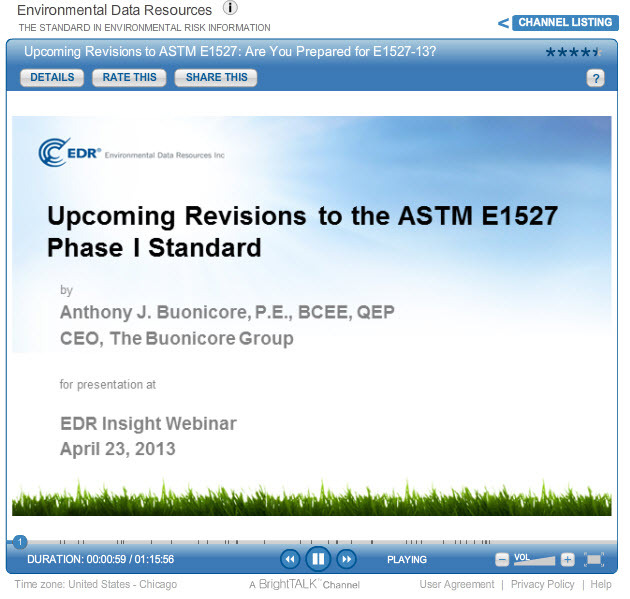 Edrnet has a great webinar to prepare you for the implications of the new ASTM E1527 Phase I standards to be released in 2013. If you are an Environmental Professional, Lender, Insurer, Attorney or a buy or seller … the new government guidelines will probably effect you. Watch this seminar and do not be caught off guard. There is no direct link to this seminar, but you’ll easily find it listed at http://www.edrnet.com/events–resources/web-seminars-current because it is a recent seminar – April 23, 2013. You will need to register for BrightTalk to watch the seminar. 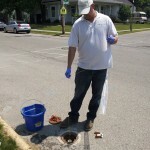 A $30,000 penalty will be paid by a State Department of Transportation (DOT) to settle alleged violations of underground storage tank regulations. Ten facilities operated by the State’s Division of Highways Department are involved in the settlement. The U.S. Environmental Protection Agency announced on on March 21, that DOT has will also make statewide improvements of its UST monitoring as part of the settlement. The DOT was not complying with federal and state safeguards designed to prevent, detect and control leaks of petroleum and other hazardous substances. Moreover, DOT agreed to improve release detection activities at 43 underground fuel tank facilities statewide, including upgrading monitoring systems. 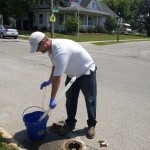 According to the EPA, leaking tanks are a major source of soil and groundwork contamination. Throughout America. 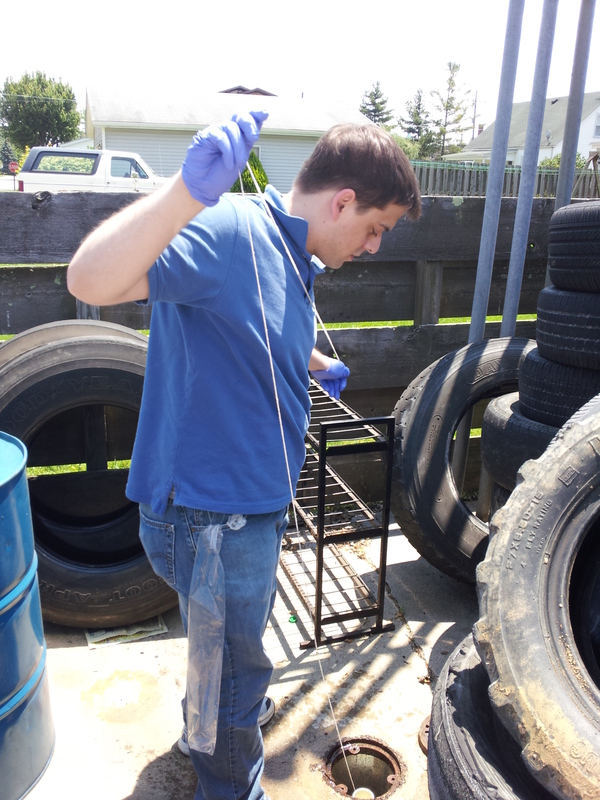 USTs store millions of gallons of petroleum products and hazardous substances. 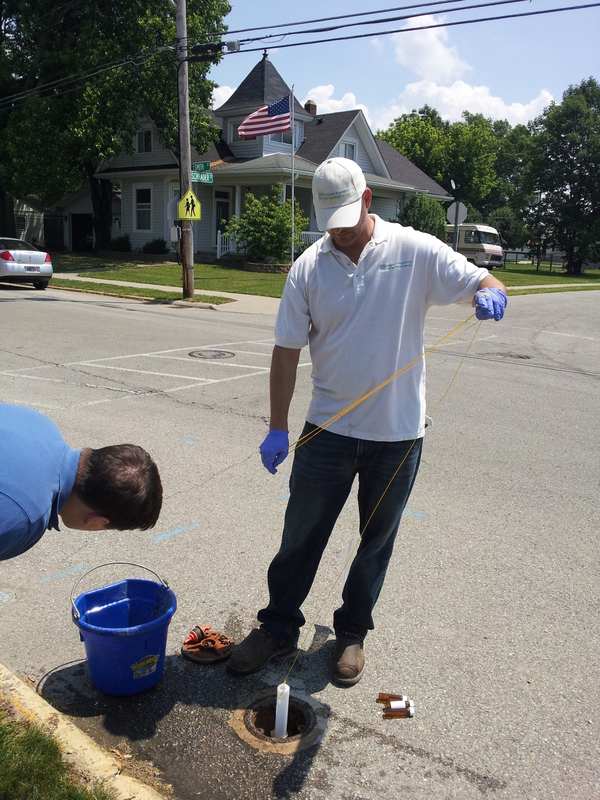 The the EPA Regulations designs for regulations for USTs to reduce the risk of underground leaks. 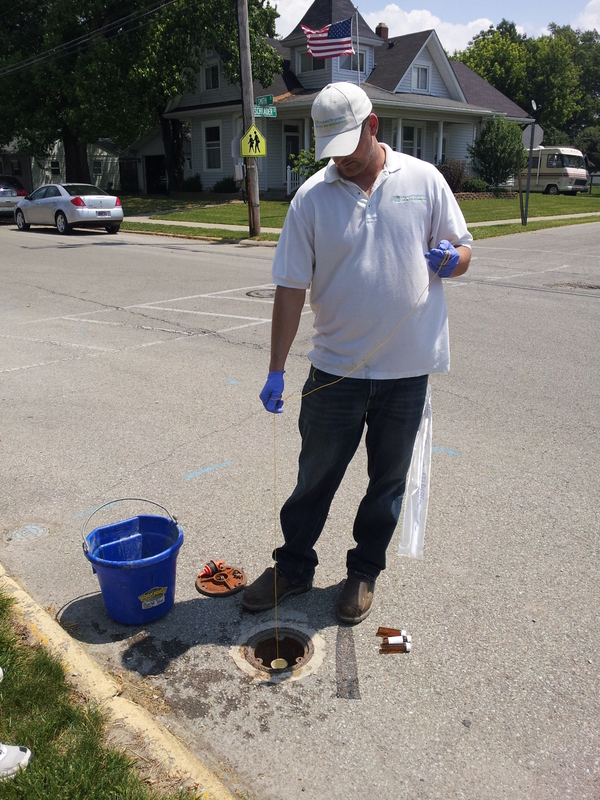 The regulations require prompt detection and resolution of leaks to minimize environmental harm and to avoid the cost of major cleanups. Photo: Public Domain and does not represent any party referenced in the article. U.S. EPA’s Office of Solid Waste and Emergency Response (OSWER) issued draft final guidance documents on vapor intrusion. The public has until May 24, 2013 to provide input. As background, April 16, 2013, USEPA’s Office of Solid Waste and Emergency Response released two draft vapor intrusion guidance documents for public comments. 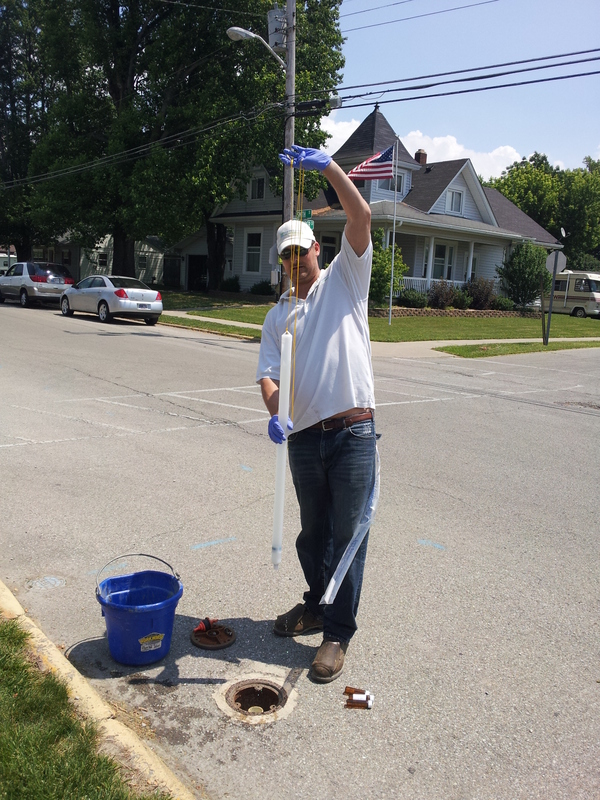 Public comments are submitted at: http://www.regulations.gov; docket number: EPA-HQ-RCRA-2002-0033-007. 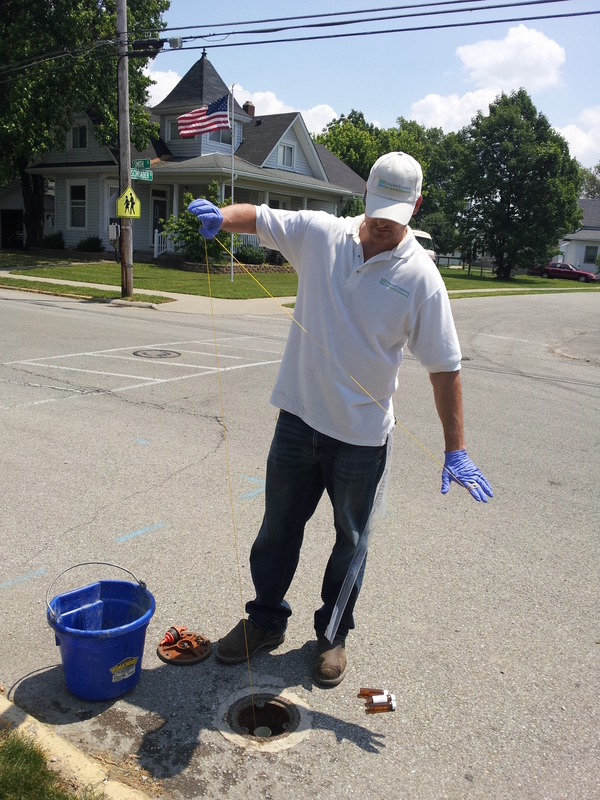 Vapor intrusion describes the migration of volatile chemicals from contaminated groundwater or soil into the atmosphere, and is a particular concern if vapors enter an overlying building. Lougheed Engineering is nominated as a 2013 Top Indianapolis Consulting firm by The Indianapolis Award Program. 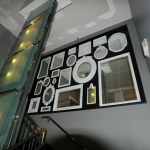 Lougheed Engineering has consistently been recognized as a leader in the industry in Indianapolis since 2007. Pictures and graphics courtesy of The Indianapolis Award Program. Reference here. 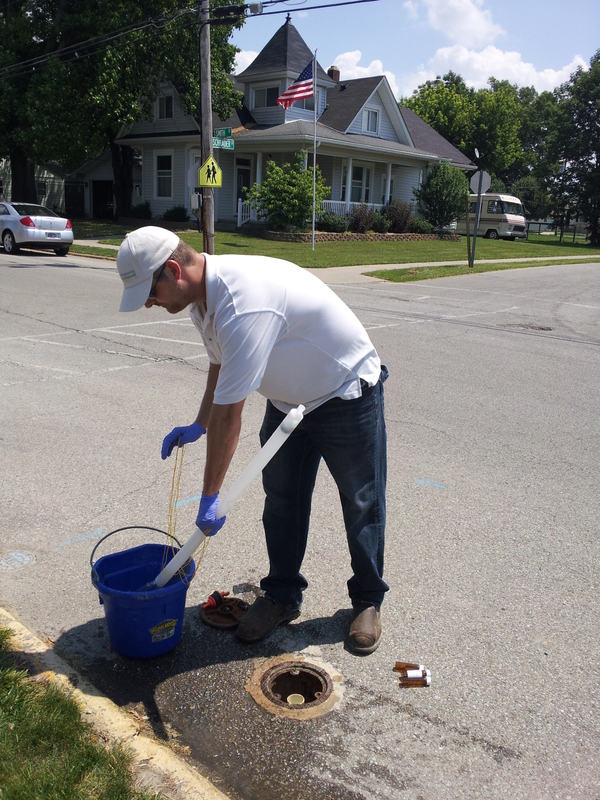 These images feature our underground water sampling services. Click on the image for a larger view. “For the next couple of weeks, the city of Fort Wayne wants to find out about brownfield sites that might have potential for redevelopment. Through Feb. 7, the city is accepting “site survey forms” requesting that the city evaluate a site. Brownfield sites are abandoned, idled or underused industrial and commercial sites where expansion or redevelopment is complicated by the real, potential or perceived presence of a hazardous substance, pollutant or contaminant, according to the U.S. Environmental Protection Agency. 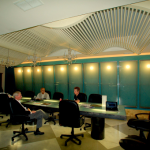 The city began more focused efforts to redevelop brownfields 15 years ago. Since then, city officials say, notable successes include Parkview Field and Harrison Square downtown and the housing, assisted-living center and YMCA that occupy the site of a 1997 tire fire on the near-south side of town. The city of Fort Wayne continues pursuing projects with private investors to redevelop such properties as part of its economic-development efforts. 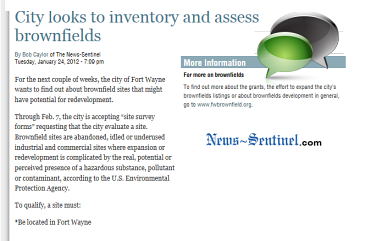 In this case, the foray into finding and studying brownfields is aided by a pool of funding. 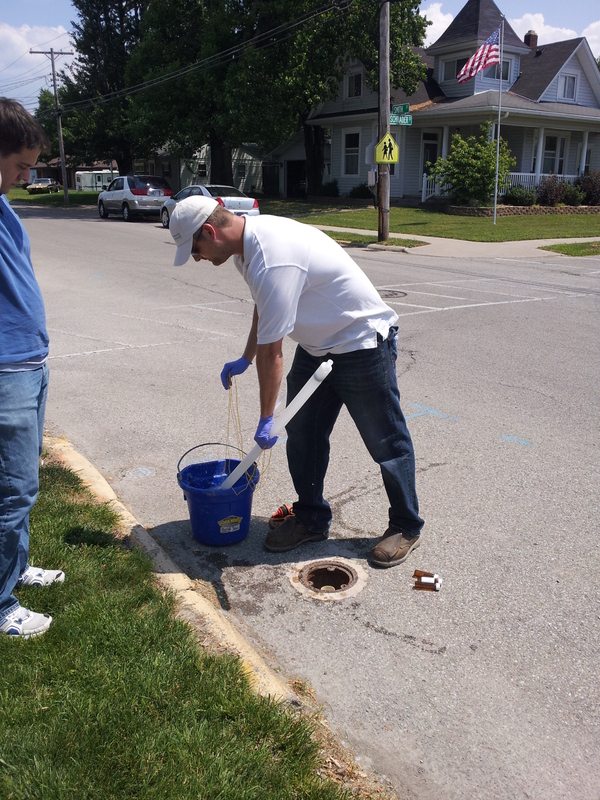 Last year, the city received two grants – each for $200,000 – from the EPA to assess brownfields. 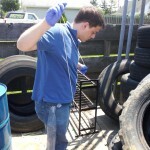 One grant is devoted to sites potentially contaminated by petroleum. 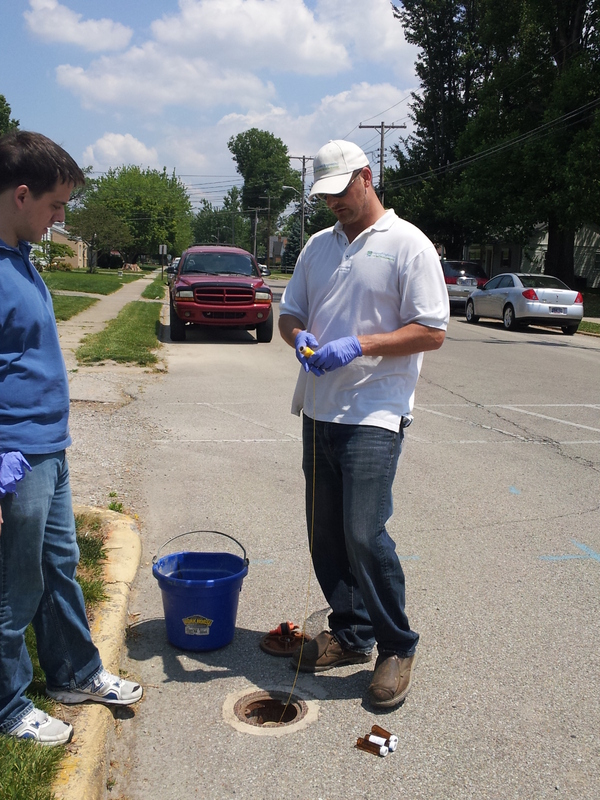 The other will evaluate sites that may be contaminated by hazardous materials. “This type of recycling of land can revitalize neighborhoods,” said Aliza Tourkow, a redevelopment specialist and grants coordinator for the city, told about 50 people who attended an informational meeting on the grants Tuesday at Parkview Field. 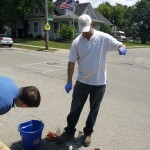 Here are two videos showing underground tank removal. Fort Wayne, Ind. – The City of Fort Wayne’s Redevelopment Department invites you to a community forum to discuss new brownfield grant funding, and to celebrate 15 years of brownfield recycling. How to suggest sites as potential brownfields. City staff and the brownfield consultants will be available after the meeting to answer questions. Community input and questions are encouraged. 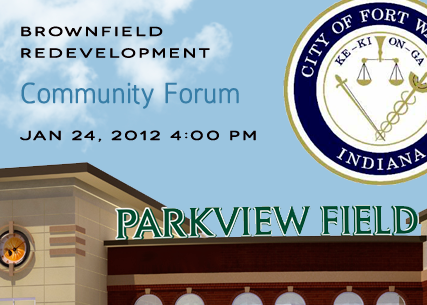 To register for this event, go to the City’s Brownfield website homepage at http://www.cityoffortwayne.org/redevelopment-home/133-brownfields-.html and select the “Register” link under the “Events” section to RSVP for this community forum. Alternatively, you may call 427-1127 to confirm your attendance.